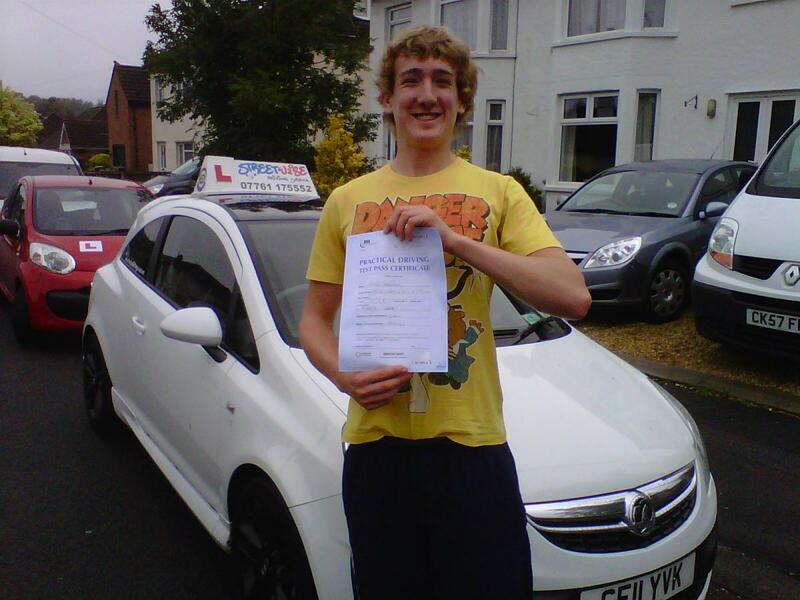 "Fraser passes 1st time in only 12.5 hrs. "I can't thank you enough for helping me pass in such a short time. Streetwise have a reputation for their pass rate & I can see why!!" 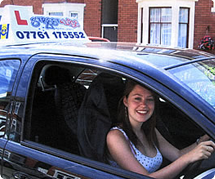 Streetwise recommend you consider improving your driving skills further with a pass plus driving course. 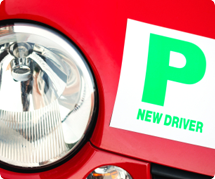 Streetwise recommend you consider improving your driving skills further with a pass plus course. As a Streetwise instructor, you choose how and when you want to work.